Patiently awaiting new material (a bit funky preferably, mr. Green ) we could not resist the temptation and so we brushed the live clip from Robert E. Lee with oil and dusted it with powder (Marco tuned it up little bit). 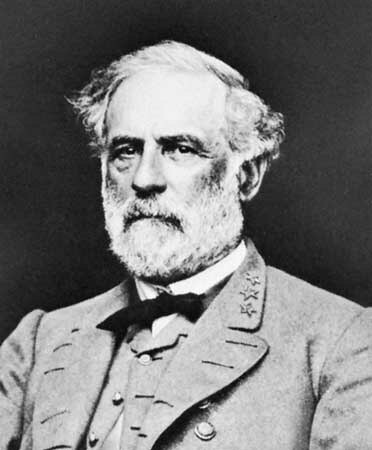 We haven’t dissected the lyrics yet, but according to our history book Robert E. Lee was a prominent confederate general. Any suggestions about the lyrics are welcome. Coincidentally there was a programme on during the early hours of the morning on Channel 4 about this very man.I think it was last week. Much too early for me! just thought it was worth sharing with you all,nice little song thank you for uploading it.